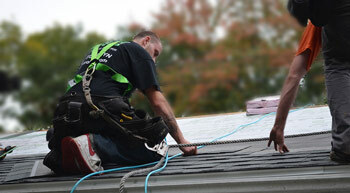 From small repairs to full roof replacement, our professionals will keep your home protected. If your roof is damaged, past warranty, or leaking, it's important to get a quality solution quickly. At Regan Roofing, Inc, we pride ourselves on providing expert roof repair and roof replacement services for residential and commerical properties. We work with a wide variety of materials, including asphalt shingles, metal roofing, and flat roofing, ensuring you always get the right solution to best fit your needs. Our fully trained and certified expert contractors will help you determine whether repairs or replacement is the right solution then provide you with services you need. We can help with anything from roof leaks to storm damage to new installation. If you're interested in roof repair or roof replacement for your home, give us call today at 1-855-652-4050 or click below to get started! We offer free estimates on the cost all our work in Oceanside, San Diego, Carlsbad and the nearby areas. We want our customers to be confident that they will have our support for the duration of their roof's life. 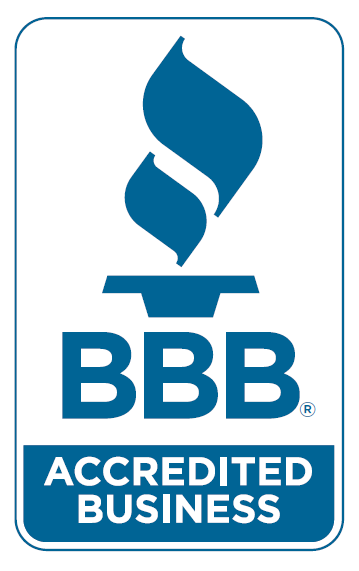 All of our new roofs come with a five-year guarantee on workmanship, however, most of our relationships with customers extend far beyond that. At Regan Roofing, Inc, we take pride in our high level of customer service, attention to detail and accountability, not only in our workmanship, but also in our selection of nothing less than the best products available in the industry for your project. Our highly educated and qualified estimating team provides detailed proposals in order to help our clients optimize their budget and choose the best solution for their individualized situation. Continuing education, training, and certification on programs ensure that our staff and crews stay current with the latest materials, technologies and safety procedures the industry has to offer. All projects are highly monitored for safety compliance not only to ensure the safety of our crews, but also the safety of our clients and their property. All of our projects carry the maximum insurance. We are fully bonded and insured and all work is guaranteed. When it's time for your next roofing project, trust the experts at Regan Roofing, Inc. We can help you with all your roof repair and roof replacement needs, regardless of material and for both residential and commercial properties. Call us today at 1-855-652-4050 or contact us online to get started. We proudly serve in Oceanside, San Diego, Carlsbad, San Marcos, Encinitas, Solana Beach, Rancho Santa Fe, Cardiff By The Sea, Del Mar, and the nearby areas.